"If you picked up a new iPad this past weekend, you might have experienced something Apple had not advertised about its latest tablet. Numerous customers are complaining via message boards that Apple's third generation iPad is overheating, according to The Daily Mirror." 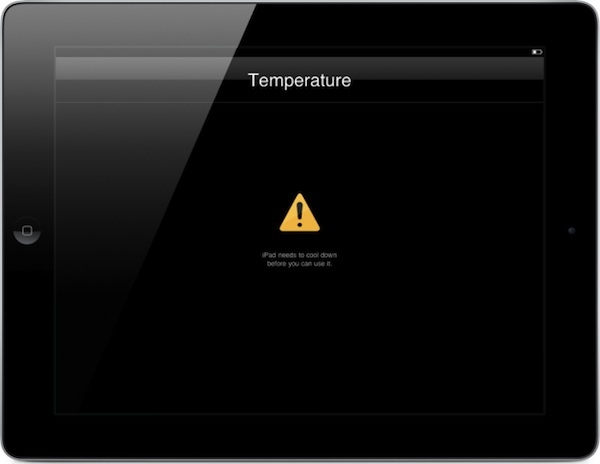 There are some posts on Apples discussion boards about overheating issues, but I haven't experienced it with mine. Have you experienced this?